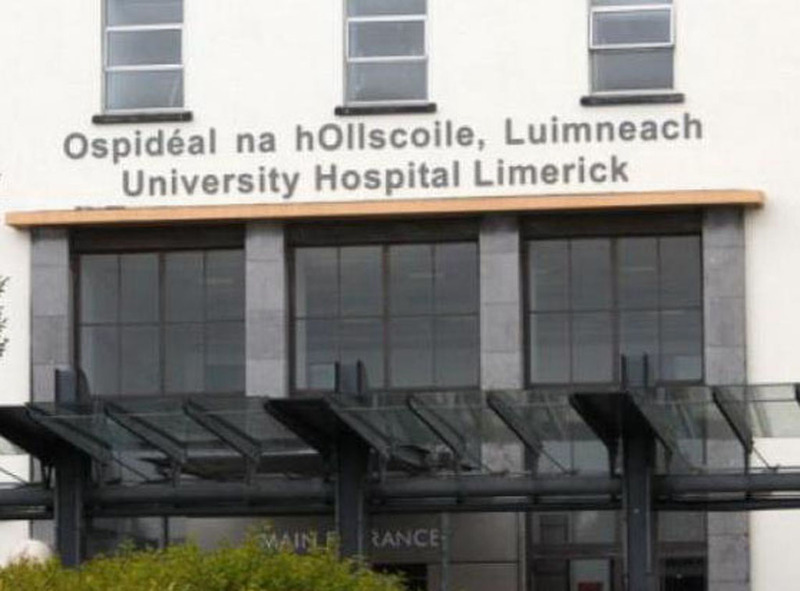 THE Project Ireland 2040 plan gives a commitment to delivering two key capital projects, according to UL Hospitals’ Group. In fact, the plan is described as a “signal day” by the group for all its staff and Mid-West patients. The group said it was delighted to see the commitment to the development of the 96-bed block at UHL and the relocation of University Maternity Hospital to the UHL site formalised in the plan. “The most visible impact will be to greatly improve the experience of patients in reducing the numbers waiting for a bed. It will also allow the new €24 million Emergency Department, Acute Medical Assessment Unit, Surgical Assessment Unit and Surgical Day Ward to function in the manner in which they are designed. “Much progress has already been made in terms of the planning and design of this 96-bed project and this will ensure delays are kept to a minimum once the funding plan and construction schedule have been arranged,” according to a group spokesperson. The in-patient block will be constructed directly above the new ED. It will comprise single rooms with ensuites over four floors and will also provide the isolation facilities for proper infection prevention and control. 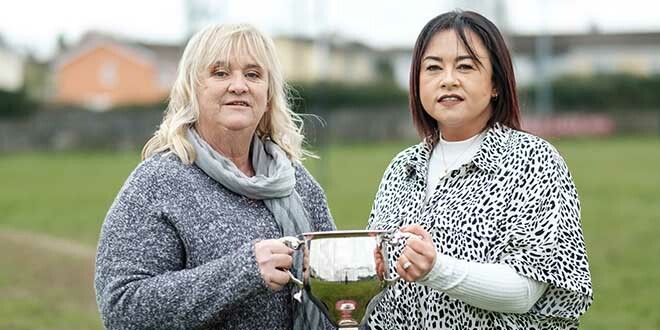 UMHL and its dedicated staff have served the women and babies of the Mid-West well for almost 60 years but the group admits it has long since outgrown its current site on the Ennis Road. Approximately 4,500 babies a year are born at UMHL but the main reason for relocation is not the limited footprint of the current site but securing the best interests of mothers and babies, as international best practice requires that maternity units are co-located alongside major tertiary hospitals.